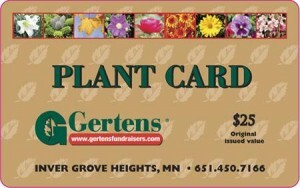 There’s a new, easy way to obtain your Gertens Garden Cards and support AAUW! Gertens takes care of the filling and shipping of orders and pays our organization a percentage. Click HERE to be forwarded to Gerten’s. This entry was posted in Branch Special Information on November 14, 2016 by Janice Quist.